EWL's board members are experienced professionals dedicated to empowering women to care for themselves, their families and communities. If you'd like more information about EWL, contact Shelly Timbol, Executive Director at 904-608-0107 or email her at stimbol@comcast.net. Shelly Timbol – Executive Director and Board Chair. 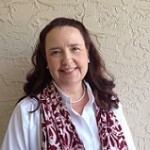 Shelly is the Office Administrator for a local Jacksonville Church and former Administrator for local community development district serving an 18,000 resident population. She was part of a management team that planned and supervised the design and construction of an $11 million dollar recreation facility that employed over one hundred and thirty people. A trained biblical counselor with college training in psychology and special education. Shelly has been traveling to Liberia since 2010 on various teaching and fact-finding trips connecting and building a network of local women leaders. Shelly’s love for Liberia and the women who struggle under challenging social and economic conditions led to the creation of Empower Women Leaders (EWL). 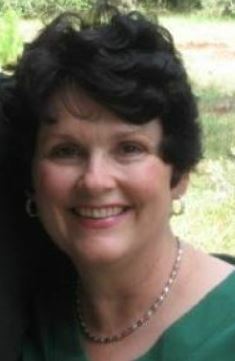 Kathy Plummer – Board Member. Kathy recently retired from a 32-year career as an IT Business Analyst. She is excited to have the opportunity to spend more time with family, including her newest grand baby, and for the ministry opportunities that the Lord places before her. 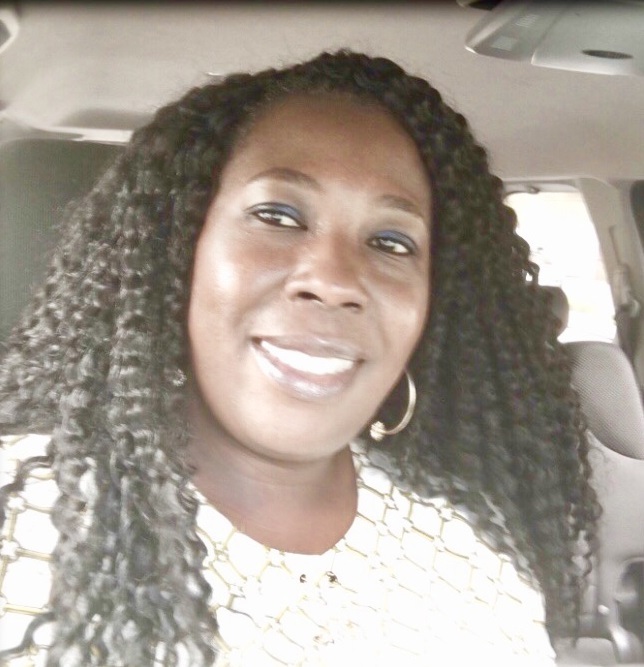 Her passion for loving and helping others led her to join the EWL board and she is eager to see how the Lord uses her to serve and empower the women, men and children in Liberia. Mallinda Asare – Board Member. A teacher by profession, Mallinda taught in elementary and middle school in Ghana. She holds a Degree in Education from Agogo Teachers Training College in Ghana, West Africa. After immigrating to the United States, Mallinda worked in various capacities in Fleet Bank, Bank of America and Citibank. 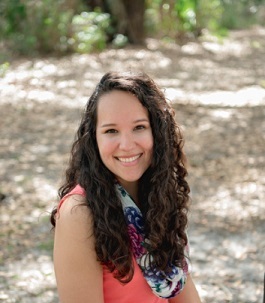 Mallinda is a member of Eastside Community Church in Jacksonville Florida and serves in the prayer and worship team. She also volunteers her time with group of women that teaches the Bible and share life experiences with women at Trinity Rescue Mission. Mallinda Asare is a wife and currently stay home mom who devotes her time to her three beautiful children. She became born again after college and got the opportunity to serve in her church as a prayer warrior, member of the choir and also served as an interpreter which helped shaped her love for prayer, worship and praising God. Stephanie Cox – Programs Director and Board Member. Stephanie is a Mental Health Counselor at PACE Center for Girls and holds a Masters Degree in Psychology and Counseling. Over the past 10 years she has worked with non-profit organizations to help those in need. She has traveled to Central America and Alaska on various mission trips. The Ebola crisis revealed the dire need to send aid to an already recovering nation. This led her to join the EWL board and support our programs serving the Women, Men and Children in Liberia and other West African countries as needed. 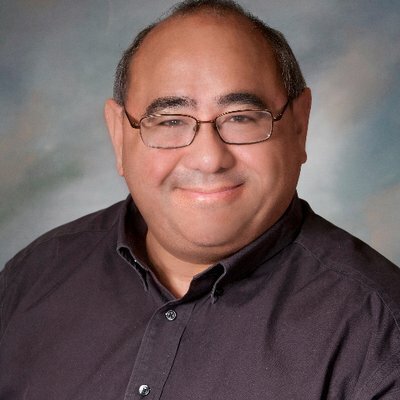 Tony Timbol – Operations and Board Member. Tony is an IT Management Consultant with over 40 years of experience in Information Technology and business. He started his career at NASA working on the first Space Shuttle program and moved on to work for several Hi-Tech firms. A trained biblical counselor and former elder/deacon Tony supports EWL operations and logistics needs as well as program planning support. 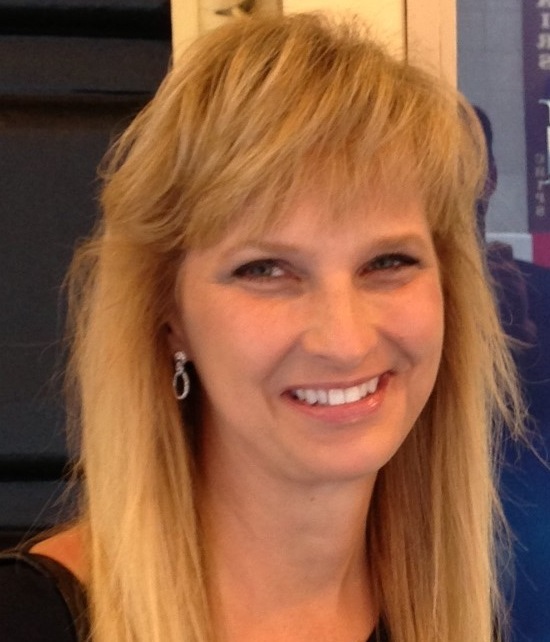 Allison Lusk – Board Member.